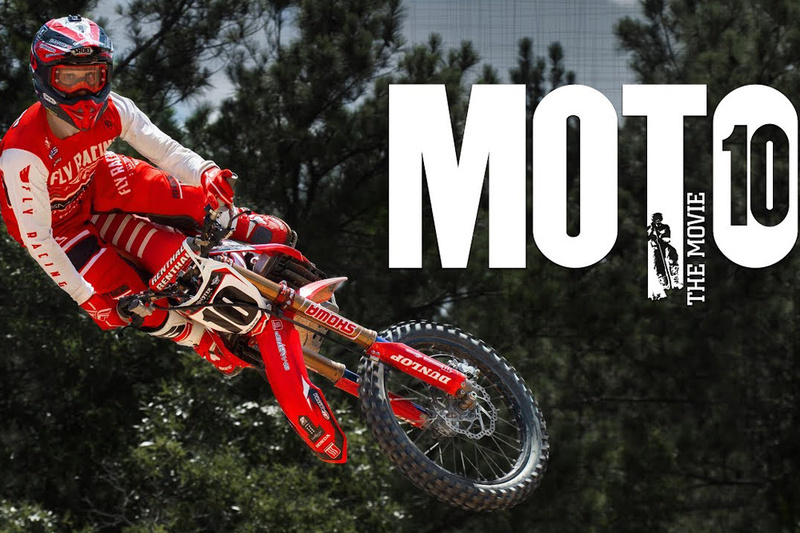 MOTO 10 The Movie Tour Starts on September 25, 2018. 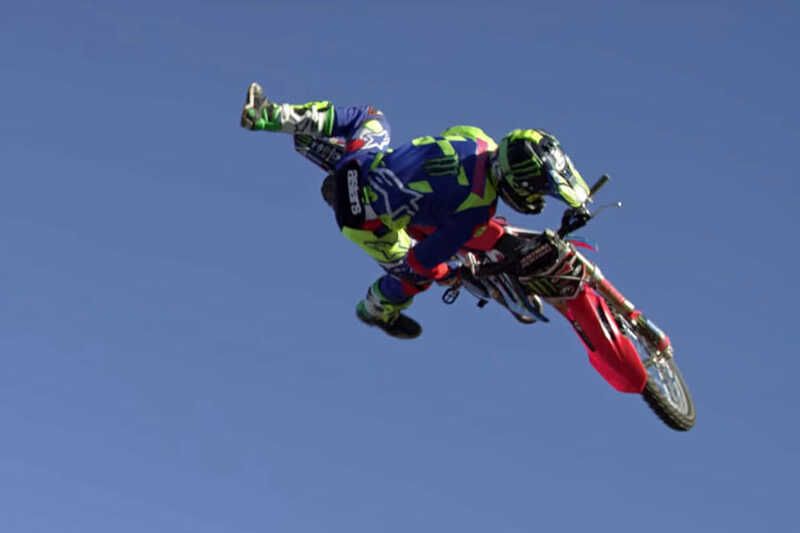 The world’s most progressive and timeless dirt-bike film franchise returns for the final installment of the MOTO the Movie series with MOTO 10, once again captivating viewers by combining the world’s best athletes, dream-worthy locations, and cutting edge cinematography. We set out with one simple goal in mind: To give the viewer an uncontrollable urge to go out and ride. 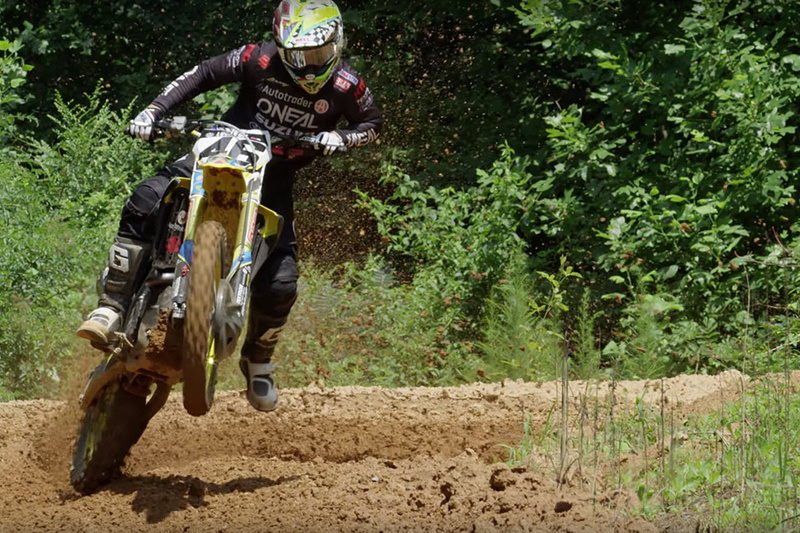 From summer motos at private practice facilities, tree-dodging woods riding, to freestyle trick innovation that pushes the boundaries of physics, viewers will be immersed in everything dirt bikes.